Classic Industries offers a wide selection of Console for your Chevrolet Chevette. Classic Industries offers Chevrolet Chevette Aftermarket Consoles & Accessories and Chevrolet Chevette Complete OE Assembly. 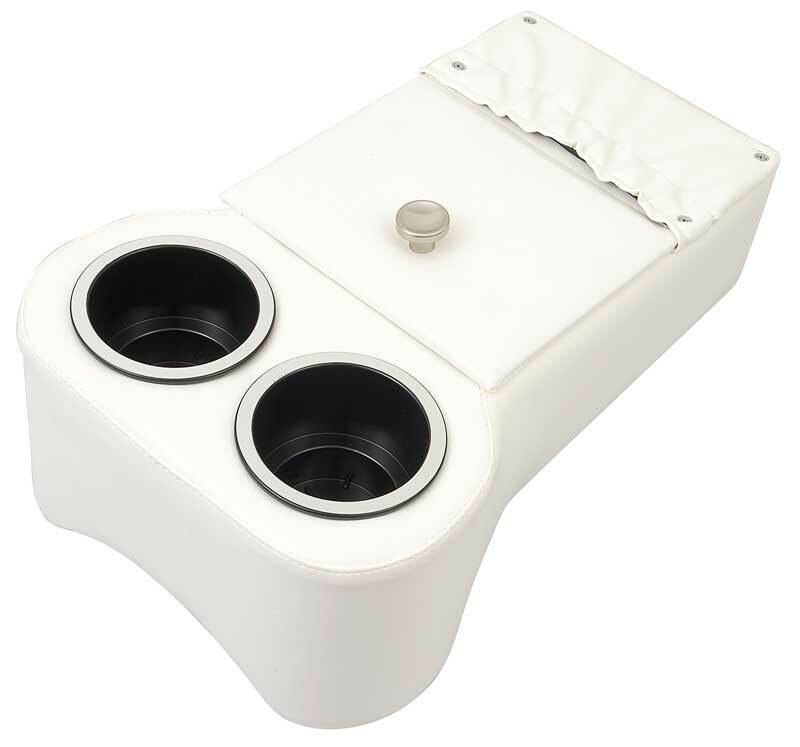 Made to the original factory specifications from OEM quality injected molded soft urethane, this Center Console Pad features the correct grain texture pattern for a perfect restoration.